New Delhi : The Supreme Court is likely to pronounce on Tuesday its verdict on a plea by Central Bureau of Investigation (CBI) Director Alok Verma and NGO Common Cause challenging the government's decision to divest him of his charge to act as head of the investigating agency in the intervening night of October 23-24. While reserving the order on Verma's plea on December 6, the bench of Chief Justice Ranjan Gogoi, Justice Sanjay Kishan Kaul and Justice K.M. Joseph had questioned if government action was "proportionate" to the allegation against him. The judgment will be pronounced by Chief Justice Gogoi. "You acted against Alok Verma on the basis of the complaint by (Special Director) Rakesh Asthana. There was nothing against him. We are asking if the action was proportionate," Justice Joseph had asked. Verma had contended that divesting him of his powers to act as CBI Director and entrusting it to Joint Director M. Nageswara Rao was tantamount to his transfer and same could not have been done without going back to the selection committee, as mandated under the law. The selection committee comprises the Prime Minister, Leader of opposition and the Chief Justice of India. Verma had referred to Section 4B(2) of the Delhi Special Police Establishment Act, 1946, which says: "The Director shall not be transferred except with the previous consent of the Committee referred to in sub-section (1) of section 4A." The court had also said that it would have been "better to consult the Selection Committee than not consulting it" as the "the essence of every government action is what is best in the interest of administration". The court had said this as Solicitor General Tushar Mehta while defending the action against Verma had tried to impress upon the court that the exercise of power of superintendence over CBI by the Chief Vigilance Commissioner (CVC) also covered the investigating agency's director. "CVC could not have been the mute spectator to all that was going on. Two top CBI officers instead of doing their work were investigating each other. CVC is answerable to the President, Parliament and the judiciary as well if it has not acted," Mehta had told the court defending CVC's intervention. 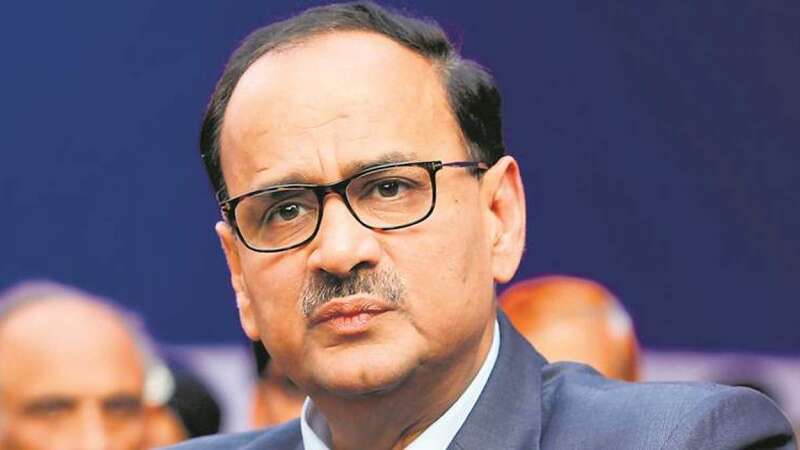 Defending the decision to divest Anil Verma of his charge as CBI Director, the Centre had told the top court that it had to intervene to curb the wrangling in the investigating agency, as it top officers -- CBI Director Alok Verma and Special Director Rakesh Asthana -- were fighting like "Kilkenny cats" and were denting the credibility and integrity of the premier investigating agency. "The government of India was watching with amazement the way these two top officers were fighting like Kilkenny cats and looked at the situation in totality (before intervening)," the Centre had told the top court.